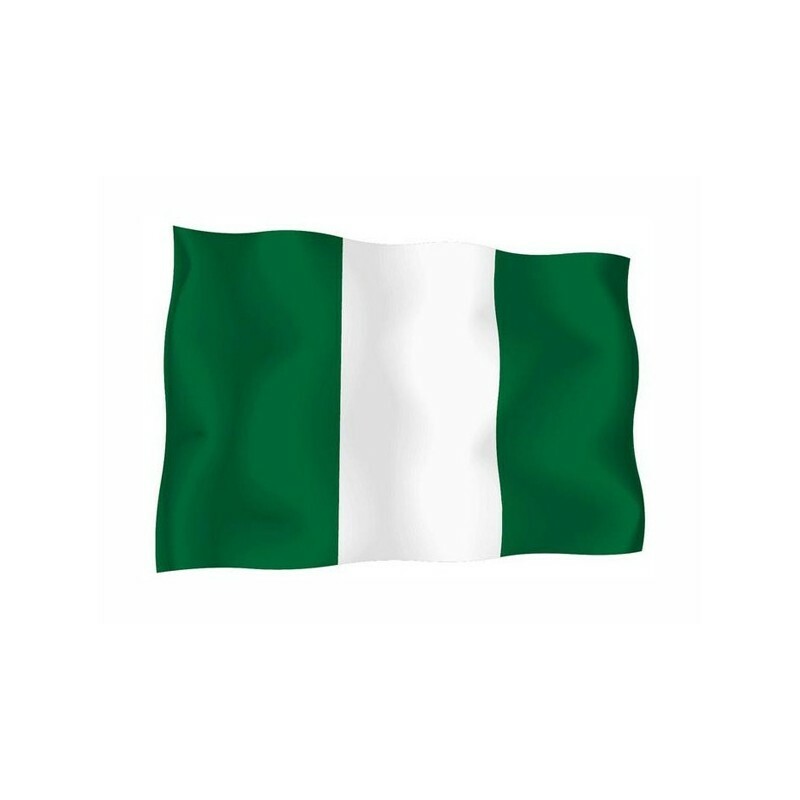 Nigeria's flag of nautical woven. 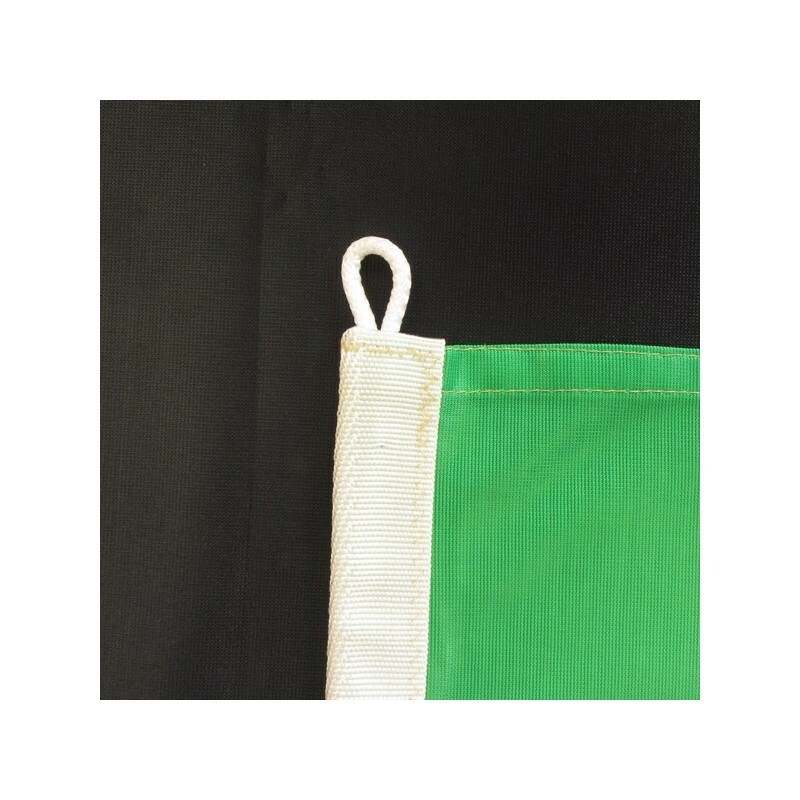 Flag of Nigeria of nautical polyester, for external use only, with digital print. 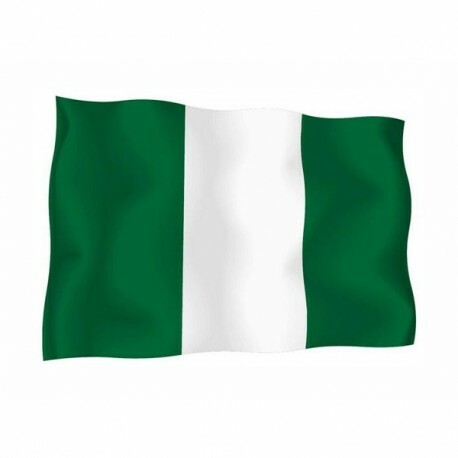 Since the 1 of October 1960 the National and civil flag of Nigeria is a vertical green-white-green tricolour. 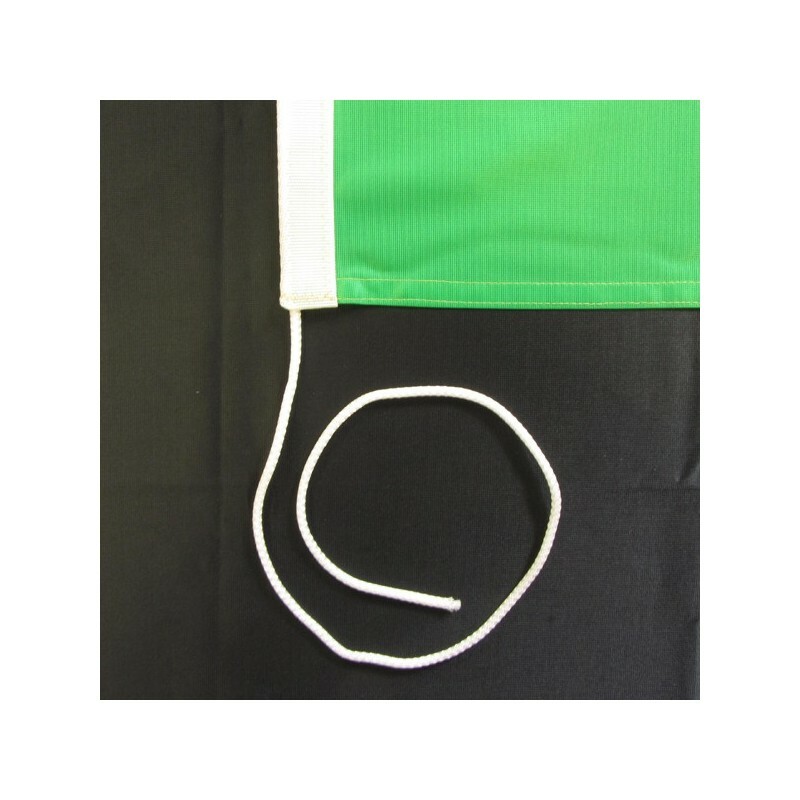 The green refers to the land, the white symbolizes to peace and unity. 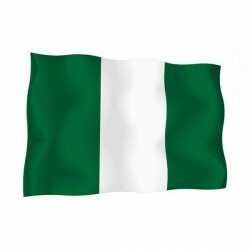 Nigeria was born in 1914 from the union of many British colonies. In 1954 it became a federation and in 1960 it achieved the authonomy. The original flag had on the white stripes, a red sun with flowing rays. Also Nigeria owns special civil and naval flags and also statal flags.